Wale is an American rapper of Nigerian descent. Check out this biography to know more about his childhood, family, personal life, etc. Born in: Northwest, Washington, D.C.
Wale is a successful American rapper of Nigerian descent who made his entry into the entertainment world through a local radio channel in Washington DC. He got into college on a football scholarship but soon realized that his true talent lay in music. Soon, he decided to drop out of university and pursue his dream. His music is inspired by the go-go genre of the 1960s, coupled with contemporary hip-hop and rap. He made his initial impact with his number ‘Dig Dug’ and signed a contract with a local label called ‘Studio 43.’ Due to the popularity of his song, he was featured in the magazine ‘The Source.’ This launched his professional career. ‘Dig Dug’ was featured in his first mixtape, ‘Paint a Picture,’ which was a big hit. He gained recognition when he won the ‘DC Metro Breakthrough Artist of the Year’ award at the ‘WKY’s Go-Go Awards’ ceremony in 2006. 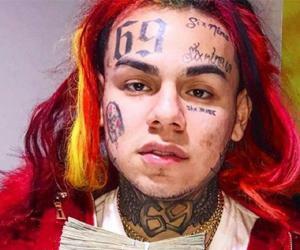 Having established himself in the music industry, he signed a contract with ‘Allido Records’ and ‘Interscope Records’ to release his debut album, ‘Attention Deficit,’ which reached the 21st spot on the ‘Billboard 200’ list. His long-time girlfriend, Chloe Jourdan, gave birth to a baby girl in 2016. Wale now wishes to tie the knot to take the relationship a step further. Wale was born Olubowale Victor Akintimehin, on September 21, 1984, in Washington DC, US. 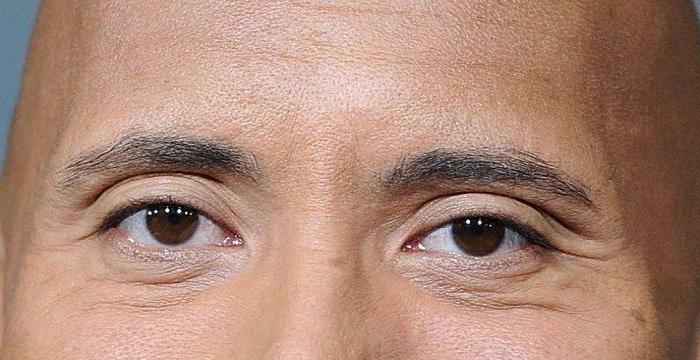 His parents, who have their origins in Nigeria, moved to the US from Austria in 1979. His family moved to Montgomery County when he was 10 years old. 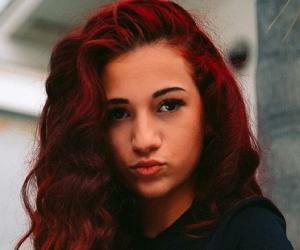 He completed his high school from ‘Quince Orchard High School,’ Gaithersburg, Maryland. He later joined ‘Robert Morris University’ and ‘Virginia State University’ on football scholarships. Wale loved football but hated academics. He was transferred to ‘Bowie State University’ and had to drop out later due to academic reasons. 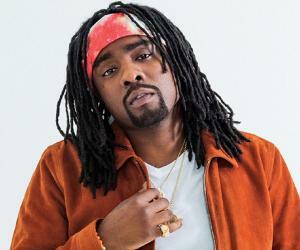 Wale’s interest in music surfaced during his college days. He is the cousin of actor Gbenga Akinnagbe, known for his role in the ‘HBO’ crime drama ‘The Wire.’ ‘Rhyme of the Century’ was Wale’s first song to be featured on the local radio. 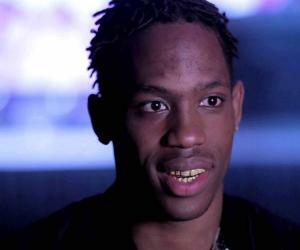 His success inspired him to turn music into a full-time occupation. His initial success brought him the ‘DC Metro Breakthrough Artist of the Year’ award at the ‘WKY’s Go-Go Awards’ ceremony in 2006. He was also featured in the March 2007 issue of ‘The Fader,’ a magazine that is considered to be one of the leading periodicals for music, culture, and fashion. In July 2007, he released his third mixtape, ‘100 Miles & Running,’ as a free download on his ‘Myspace’ page. 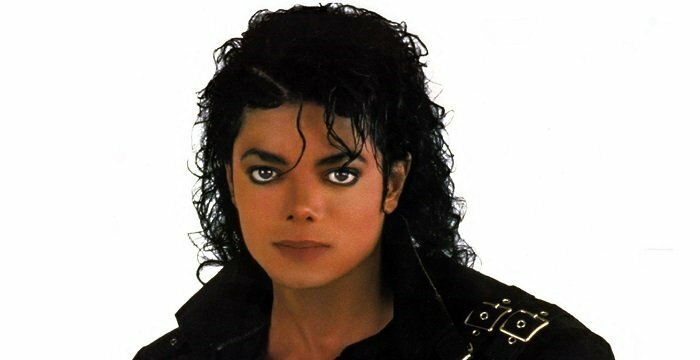 He also released his single ‘Good Girls,’ produced by Gerard Thomas and Demario Bridges the same year. As he established himself in the music industry, he signed a contract with ‘Allido Records’ and ‘Interscope Records’ to release his fourth mixtape, ‘The Mixtape About Nothing,’ in 2008. This was followed by his next mixtape, ‘Back to the Feature,’ that featured a number of contemporary rappers such as Talib Kweli, Beanie Sigel, and Joell Ortiz. 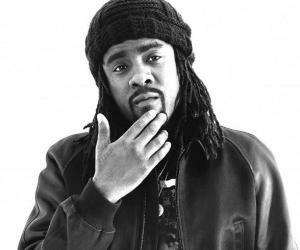 Wale released his debut album, ‘Attention Deficit,’ in November 2009. The album reached the 21st spot on the ‘Billboard 200’ list and sold over 28 thousand copies within a week. It featured stars such as Lady Gaga, Gucci Mane, and Jazmine Sullivan. His sixth mixtape, ‘More About Nothing,’ was released in August 2010 and featured DJ Omega. It was a huge hit on the internet, and there were more than 100 thousand downloads within the first 90 minutes of its release. 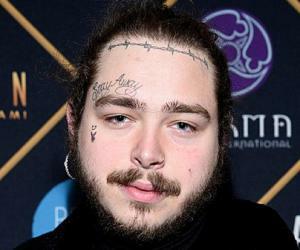 His second album, ‘Ambition,’ was released in the fall of 2011, under the labels ‘Maybach’ and ‘Warner Music.’ It was preceded by a promotional mixtape titled ‘The Eleven One Eleven Theory’ that went viral and boosted the sales of the album. His marketing strategy of releasing singles and mixtapes to promote his albums worked well for his third album, ‘The Gifted,’ and his fourth album, ‘The Album About Nothing,’ that were released in 2013 and 2015, respectively. He also made several tours around the US to promote his music. Wale has released five studio albums, two compilation albums, 41 music videos, two EPs, 46 singles and 11 mixtapes. His studio albums are ‘Attention Deficit’ (2009), ‘Ambition’ (2011), ‘The Gifted’ (2013), ‘The Album About Nothing’ (2015), and ‘Shine’ (2017). His two EPs are ‘It’s Complicated’ (2018) and ‘Self Promotion’ (2018). Wale was selected as the ‘Best International Artist’ at the ‘Nigeria Entertainment Awards,’ in 2010. 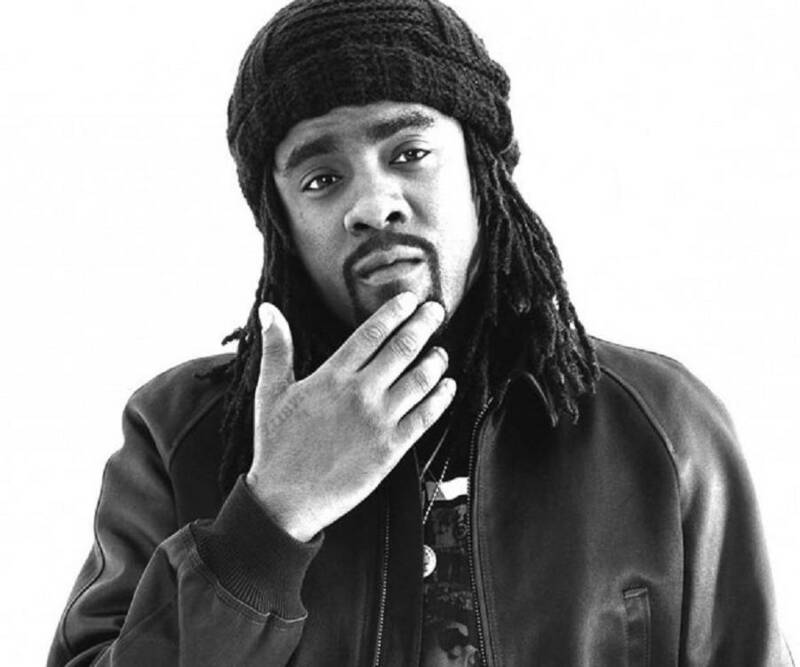 Wale was nominated for the ‘Grammy’ for the ‘Best Rap Song’ for his song ‘Lotus Flower Bomb,’ in 2013. He also won the ‘Best Hip Hop Song of the Year’ at the ‘Soul Train Awards’ for his number ‘Bad,’ in 2013. Wale belongs to a humble background. He has faced financial hurdles in his younger days, due to which he could not afford to visit his homeland. However, he kept in touch with the rest of his family in Nigeria and visited them with his parents when he became famous and could afford the trip. He has also promoted a number of rappers from his native country. He has been dating Chloe Alexis Jourdan, who is a model from Seattle, for the last six years. Reports suggest that Jourdan suffered a miscarriage that resulted in tension in their relationship. However, she gave birth to a baby girl in July 2016. This brought them closer. Wale is contemplating tying the knot to take the relationship a step further. Wale has teamed up with Philadelphia retailer ‘Ruvilla’ and the Japanese multinational company ‘ASICS’ to launch products such as the “Bottle Rocket” ASICS Gel Lyte III. However, he is not much of a businessman. In May 2010, he abruptly called off a performance at the ‘DC Black Pride’ when he learnt that it was a black gay pride event. However, he later performed for the event for free. His music incorporates the popular subgenre go-go, which is associated with funk and originated in Washington DC in the mid-1960s. This has inspired his current hip-hop and rap music.